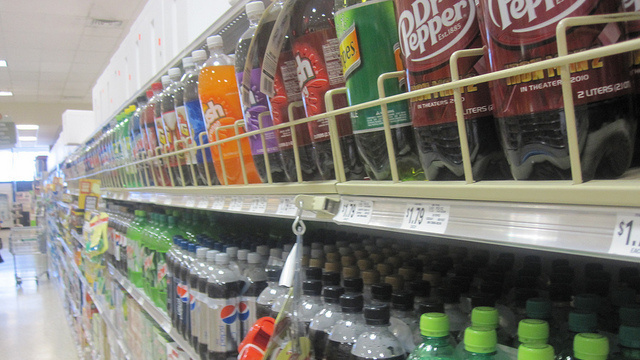 Soda sales here in the U.S. of A were down again last year. We’re back down to—get this—1996 levels of soda consumption. The Aughts will truly go down in history as "The lost generation" of soda. For all you Southerners out there, allow me to translate: "Folks are drinkin less Coke these days." Heh. It also says here that "U.S. pop consumption" is down by exactly the same amount. No idea what that means.